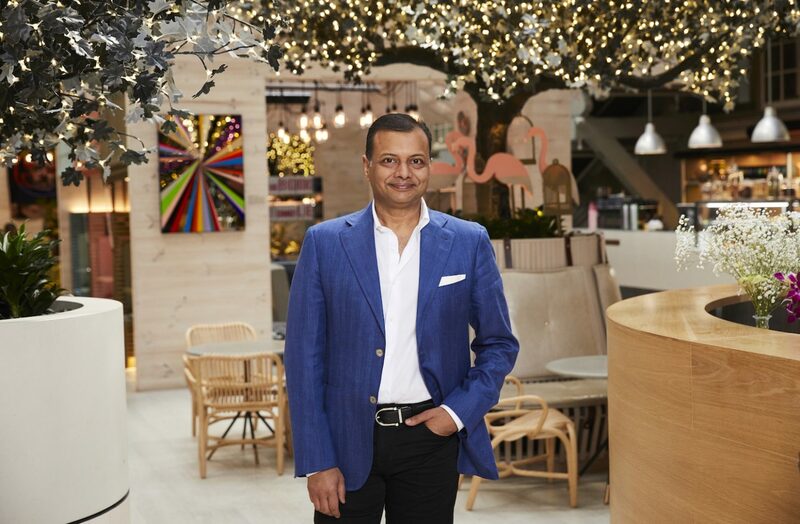 Ovolo Hotels CEO and founder Girish Jhunjhnuwala is “all shook up” as his Ovolo Woolloomooloo property tops the pops as Trip Advisor’s pick of the bunch for Travellers Choice Awards for Hotels. 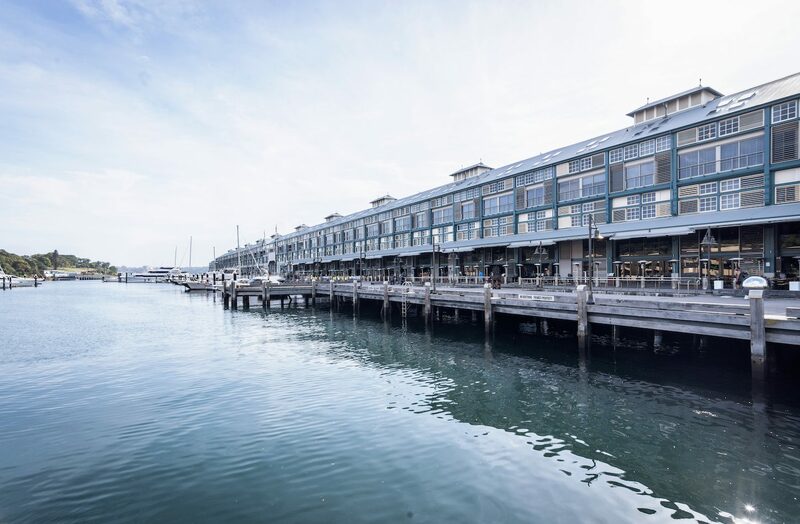 Ovolo, Australia’s independent trailblazer hotel collection, has landed the hotly contested and much coveted guest-voted award for #1 Hotel in Australia and South Pacific for its unique Ovolo Woolloomooloo property in this years’ TripAdvisor Travellers Choice Awards for Hotels, 2019. 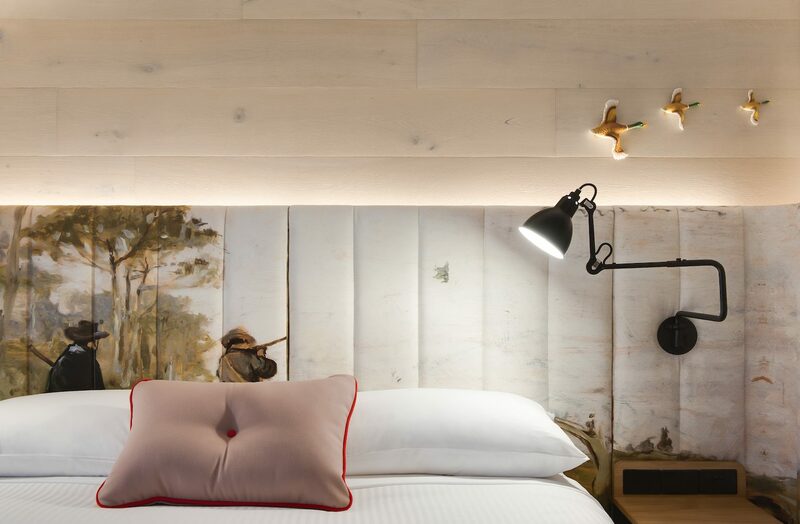 Ovolo Woolloomooloo is where design, fashion and playful art-filled interiors collide. Much of the playful personality of the hotel reflects that of its founder, Jhunjhnuwala, especially his love of ’80s music. 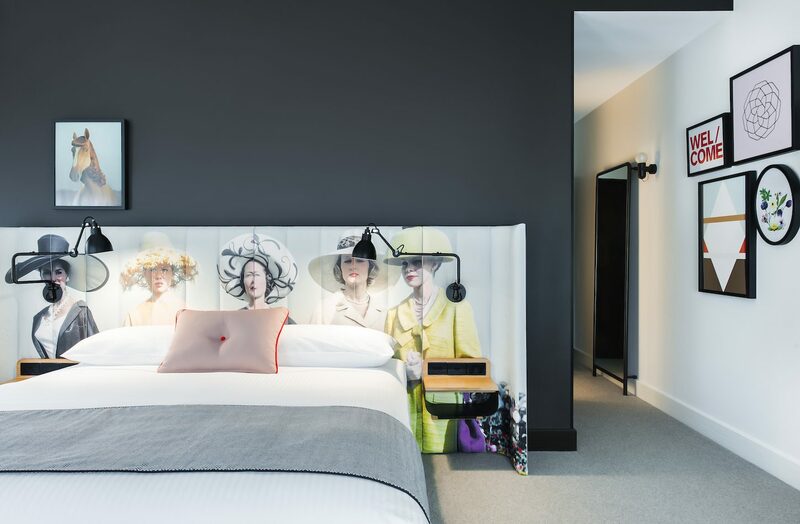 It’s here you can expect to ride in the lifts to the sound of Talking Heads, book a stay in an AC/DC or INXS-themed Rockstar suites and stream Radio Ovolo on Spotify with some Duran Duran and Terence Trent D’Arby. Ovolo Woolloomooloo was first recognised as one of the top 25 hotels in Australia in 2017, was then voted #3 in the 2018 Travellers Choice Awards with consistent feedback from guests resulting in the recent announcement of being voted #1 in Australia and South Pacific. 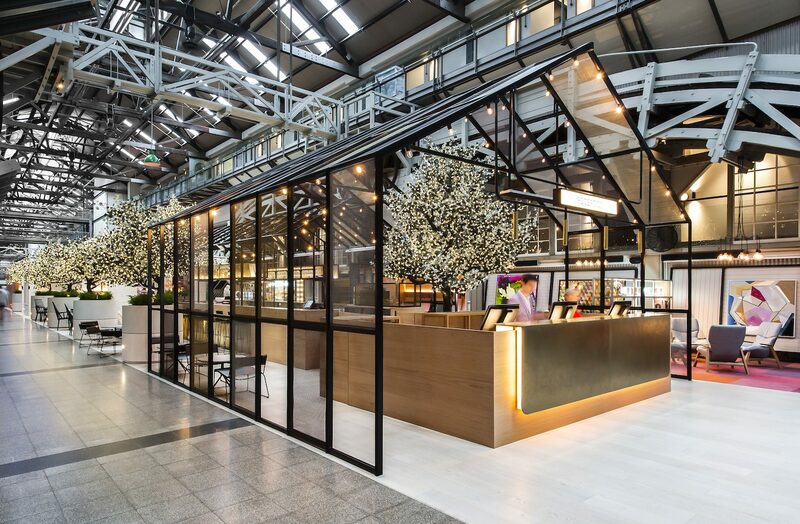 Ovolo Woolloomooloo has won over the nation, with guests from all over the world voting for the hotel to take home this first class award, enabling the brand to continue to rise. With all six of the brand’s Australian based hotels ranking in the top 20 of their respective cities and three of those hotels in the top three (including the second Sydney hotel, Ovolo 1888 Darling Harbour which was awarded No.3 in all of South Pacific) there is no doubt Ovolo is definitely a rising star in the hotel scene. Each Ovolo offers a unique yet personable stay for each and every guest who visits. 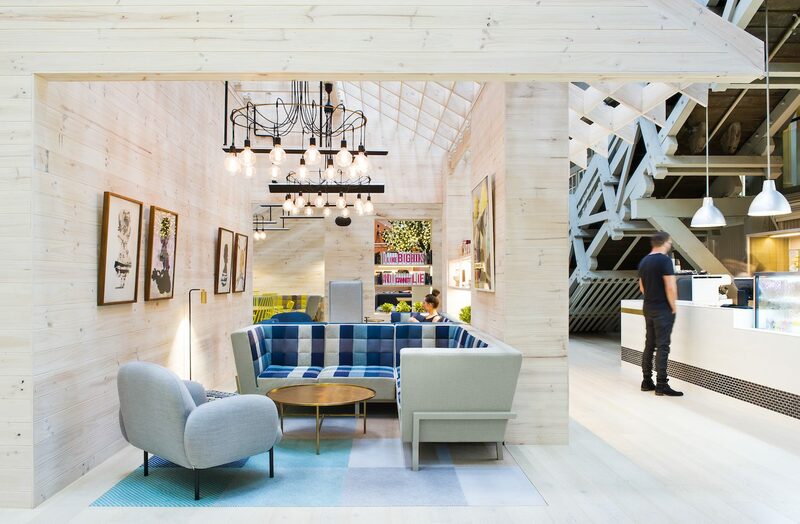 Known for its funky décor, quirky attributes and second to none customer service, Ovolo puts its success down to its faithful staff and generous visitors, as it is them who they continue to learn from and aspire to amaze, throughout the day to day running’s of each hotel within the collection. 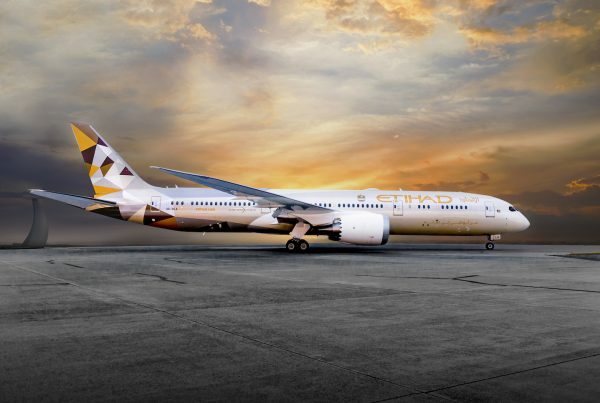 What’s hot in the property?